First off I want to start by saying Thank You to each and everyone of you that play along in our challenges. You guys are the ones who make this blog a success and I am so happy that is has continued to be successful since I took it over in June. But have no fear, we will be coming back with a BANG!! We have lots of great challenges and some AMAZING sponsors lined up for you in the new year! 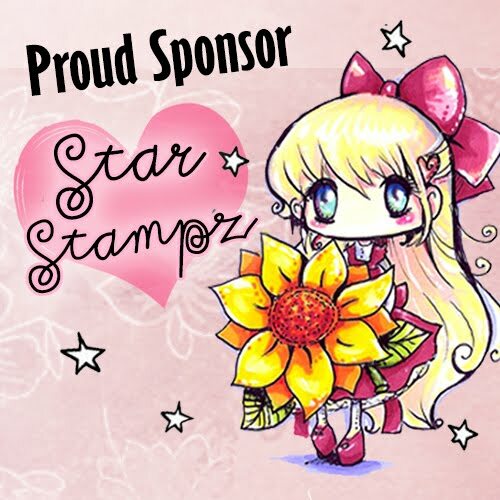 I would like to take this opportunity to say a big THANK YOU to our 2010 sponsors...You guys ROCK!!! Okay, so with all that said, the Design Team and I would like to wish you all a Very Merry Christmas and A Happy New Year!! We'll see you in 2011!! Congratulations Jan! Please email me at kallee.ko.bowtique [at] gmail [dot] com and I will forward your information along! 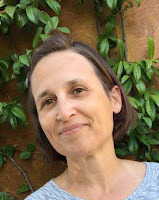 Colette is our featured artist for challenge #44, Merry Christmas! 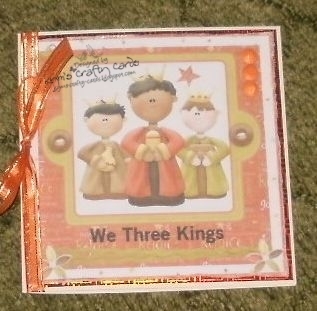 And the winner of 5 digis from Fairy Dust Crafts! 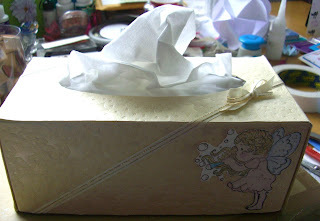 Welcome to challenge #44 here at Penny's Paper-Crafty Challenge Blog. Thank you to everyone that played along with us for our Photo Inspiration Challenge #43. Challenge #44 is an easy one. What is it you ask??? How about MERRY CHRISTMAS!! Perfect, right?! So, what are you waiting for? Lets get started!! 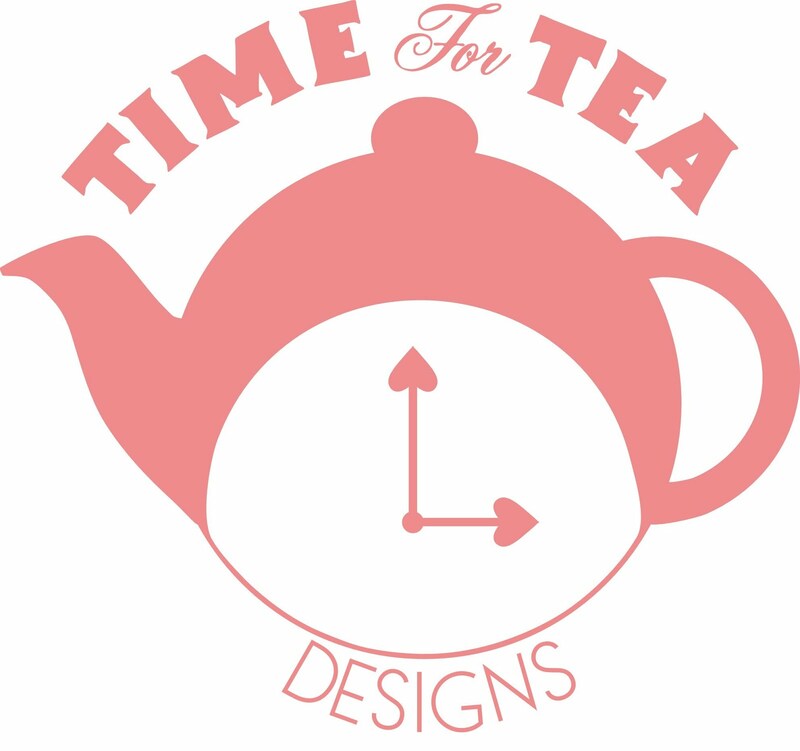 We can't wait to see the AMAZING products that you wonderful crafter's create! This challenge will have another special giveaway. That's right, one lucky random person will win a $55 gift certificate to CSN Stores. (Please note, this is only open to US and Canada) Jocelyn with CSN Stores contacted me with the opportunity to host another giveaway, and of course I accepted...How fun!! CSN Stores has over 200 online stores where you can find anything you need whether it be a chic handbag, tv tables or even cute cookware! 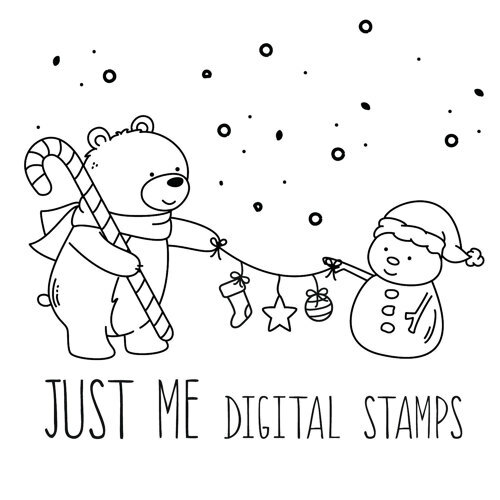 If you would like to win a 55 dollar gift certificate that is good for any of those 200+ online stores, then all you have to do is submit a project in this challenge! 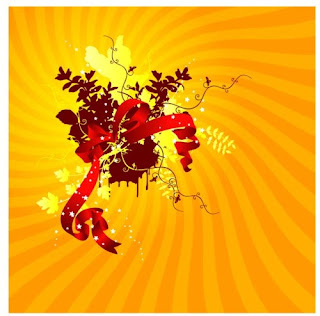 I will choose a random winner on December 22nd, 2010. Until then, good luck! But wait, that's not all!!! 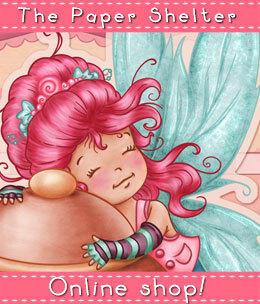 That's right, one lucky random person will win 5 digis from Fairy Dust Crafts! Julye using Can I go again? Sharon using Stop the world, I wanna get off! Please remember to use the Linky Tool and when adding a link, add the link to your project, not the link to your entire blog. You have TWO WEEKS to submit an entry! If you're using a photo gallery instead of a blog please use this weeks tag: "PC44, blog users can just use the tag "Penny's Challenges #44". 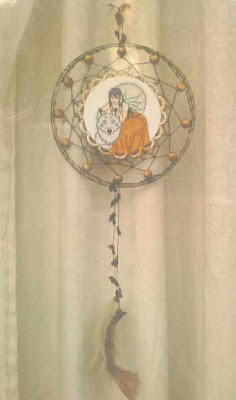 Kym is our featured artist for challenge #43, Photo Inspiration! And the winner of 5 digis from Di's Digi Downloads! Welcome to our newest DT Members!! 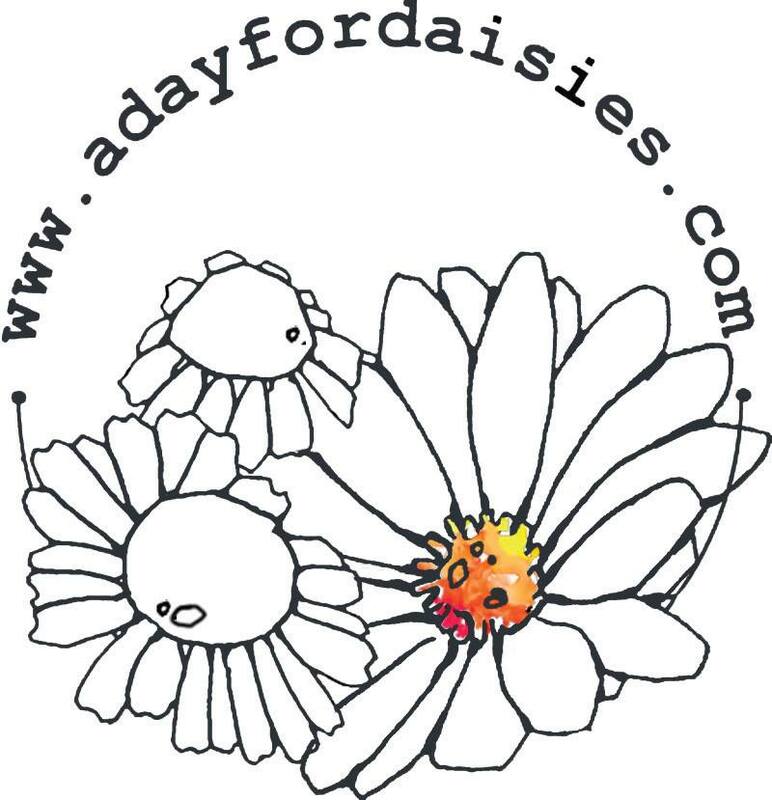 Be sure to stop by and congratulate these talented ladies and have a look around their wonderful blogs! I would like to thank everyone who applied for our DT spots and be on the lookout we may be looking for another, real soon! 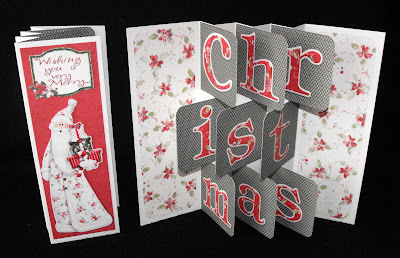 Welcome to challenge #43 here at Penny's Paper-Crafty Challenge Blog. 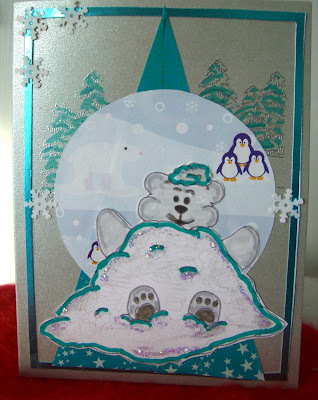 Thank you to everyone that played along with us for our Altered Project Challenge #42. Please see the post below for our random winner!!! Here is your inspiring photo!! So, what are you waiting for? Lets get started!! 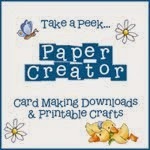 We can't wait to see the AMAZING creations that you wonderful crafter's come up with! We will announce the newest members of our DT on Monday, November 30th!! So be on the lookout for that post!! 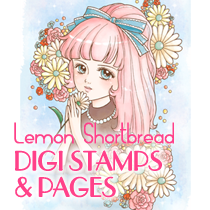 That's right, one lucky random person will win 5 images from Di's Digi Downloads! Please remember to use InLinkz and when adding a link, add the link to your project, not the link to your entire blog. You have TWO WEEKS to submit an entry! If you're using a photo gallery instead of a blog please use this weeks tag: "PC43, blog users can just use the tag "Penny's Challenges #43". 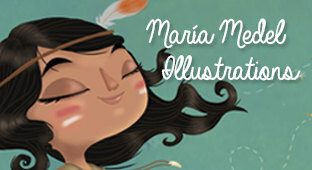 Maria is our featured artist for challenge #42, Something Altered! 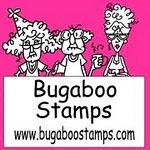 And the winner of 4 digis from Stampin Dragon Designs! Congratulations Maria! Please email me at kallee.ko.bowtique [at] gmail [dot] com and I will forward your information along! 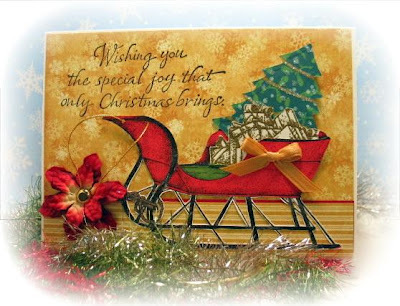 Welcome to challenge #42 here at Penny's Paper-Crafty Challenge Blog. Thank you to everyone that played along with us for our Color Challenge #41. Please see the post below for our random winners!!! 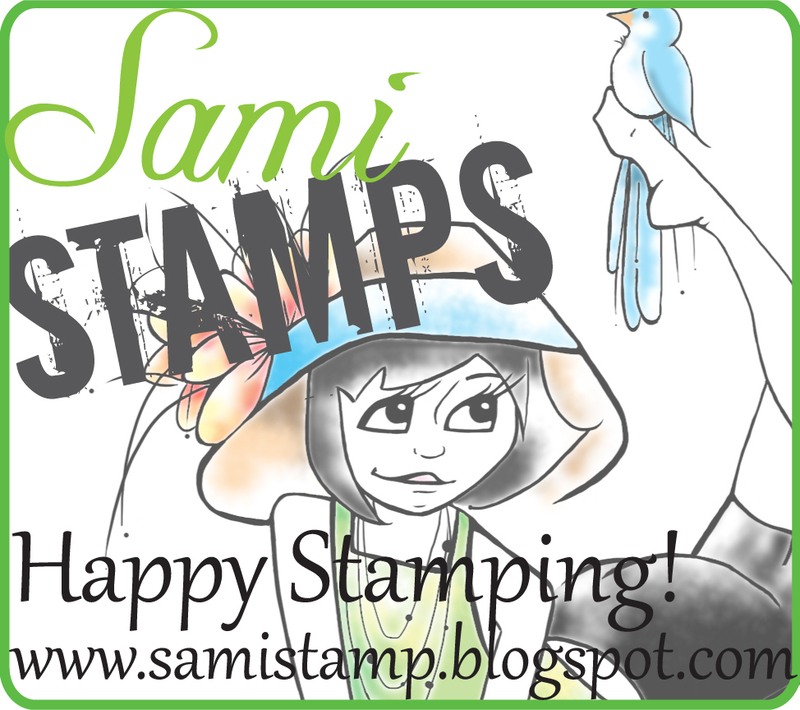 That's right, one lucky random person will win 4 images from Stamping Dragon Designs! 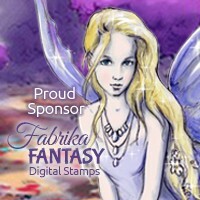 Hi my name is Janette aka Stampin Dragon Designs/Dragons Lair Designs, I live in the UK with my two children and puddy tat I started with Graphic Design in 2001, initially creating sig tags in AOL groups, after all the red tape came in on what you could and couldn’t do with the art i decided to have a look around for something else, and found digital scrapbooking, it wasn’t long before i started making my own kits under the Dragons Lair Designs name and the rest as they say is history, last year i was introduced to digital stamps and started drawing and Stampin Dragon Designs was born I am now not only addicted to scrapbooking my photo's but making cards too all i need now is more hours in a day. Congratulations Sammibug! Please email me at kallee.ko.bowtique [at] gmail [dot] com and I will forward your information along! 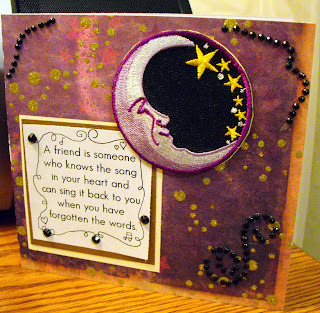 Jennifer is our featured card for challenge #41, Black, Orange & Purple! 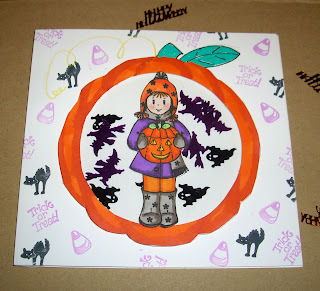 And the winner of Willow with Cookies from Whiff of Joy Stamps! Congratulations Jennifer! Please email me at kallee.ko.bowtique [at] gmail [dot] com and I will forward your information along! Our winner from Challenge #39 has not come forward, so I have been forced to redraw and the new winner is....Darling Ho!!! Darling will win 5 digi's from Di's Digi Downloads! Congratulations Darling! Please email me at kallee.ko.bowtique [at] gmail [dot] com and I will forward your information along! 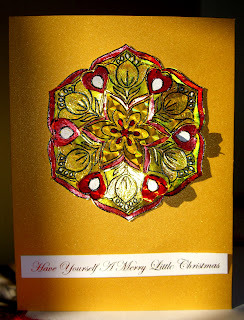 Welcome to challenge #41 here at Penny's Paper-Crafty Challenge Blog. 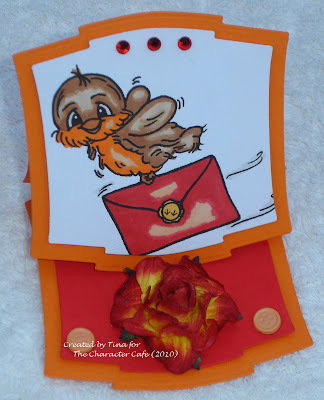 Thank you to everyone that played along with us for our So Long as it Flies Challenge #40. We had an AMAZING turnout!! 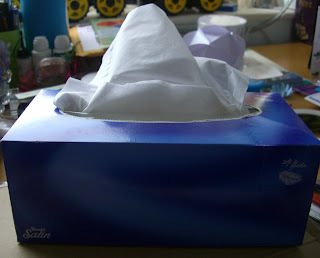 I need to apologize for not making it around to everyone's blog to comment. Things have been a little crazy for me here lately! Challenge #41 is a color challenge. What are those colors you ask??? How about Black, Purple and Orange!! Perfect for Halloween this weekend right?! This challenge will have a special giveaway. That's right, one lucky random person will win a $75 gift certificate to CSN Stores. (Please note, this is only open to US and Canada) Jocelyn with CSN Stores contacted me with the opportunity to host a giveaway, and of course I accepted...How fun!! CSN Stores with its 200+ online stores offers a great online shopping experience. Whether you're hunting for a pair of trendy heels or a stylish bar stool for your kitchen, you can find it with CSN Stores. If you would like to win a 75 dollar gift certificate that is good for any of those 200+ online stores, then all you have to do is submit a project in this challenge! I will choose a random winner on November 10th, 2010. Until then, good luck! 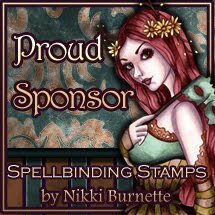 That's right, one lucky random person will win Willow with Cookies from Whiff of Joy Stamps! Please remember to use InLinkz and when adding a link, add the link to your project, not the link to your entire blog. You have TWO WEEKS to submit an entry! If you're using a photo gallery instead of a blog please use this weeks tag: "PC41, blog users can just use the tag "Penny's Challenges #41". Featured: So long as it flies! 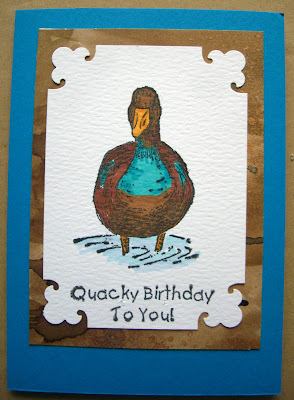 Tina is our featured card for challenge #40, So long as it flies! 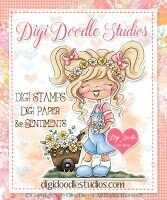 And the winner of 5 digi's from Tiffany Doodles! Congratulations Anne! Please email me at kallee.ko.bowtique [at] gmail [dot] com and I will forward your information along! 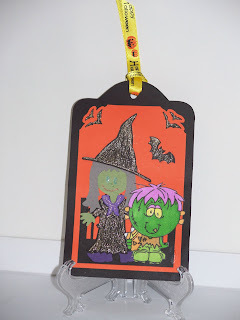 Welcome to challenge #40 here at Penny's Paper-Crafty Challenge Blog. Thank you to everyone that played along with us for our Circles Challenge #39. We had an AMAZING turnout!! Challenge #40 is "So long as it flies"! You can interpret that anyway you see fit. So, what are you waiting for? Lets get flying!! 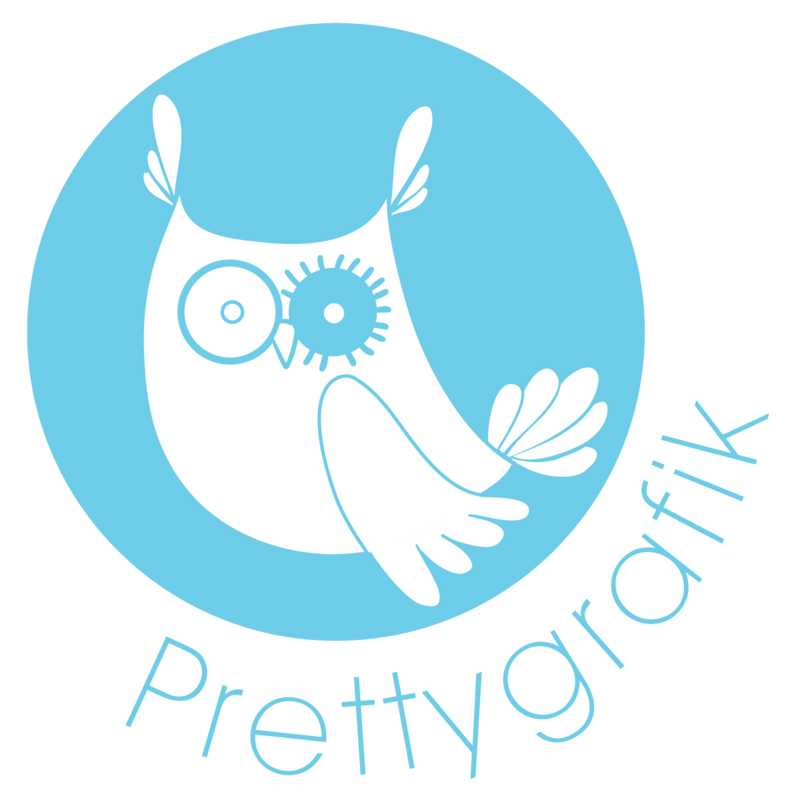 We can't wait to see the AMAZING products that you wonderful crafter's create! 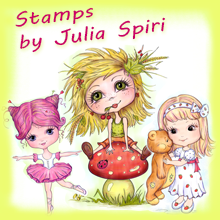 That's right, our featured artist will receive 5 digis of their choice from Tiffany Doodles! 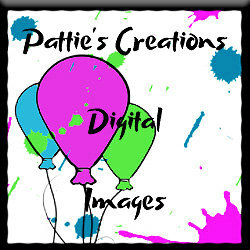 I'm a self-employed web designer & photographer since 1998. 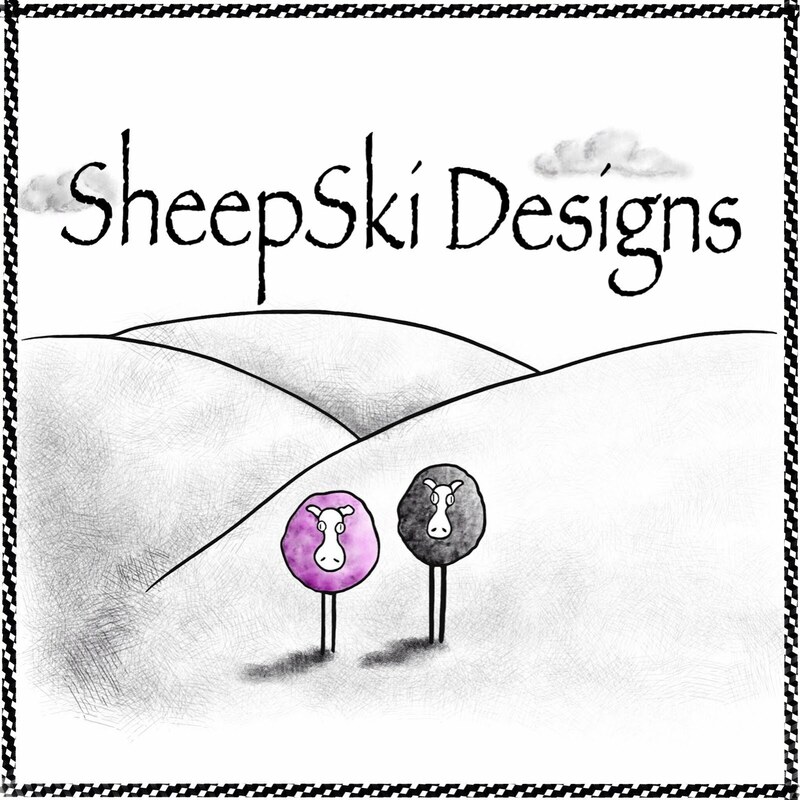 It has been a dream of mine to share my doodles & drawings with the world! I look forward to seeing anything you create with my images. Please post your creations to the Tiffany Doodles Flickr Gallery - anything you've made with my digital images! I love hearing from you so don't hesitate to email me! Please remember to use InLinkz and when adding a link, add the link to your project, not the link to your entire blog. You have TWO WEEKS to submit an entry! If you're using a photo gallery instead of a blog please use this weeks tag: "PC40, blog users can just use the tag "Penny's Challenges #40". 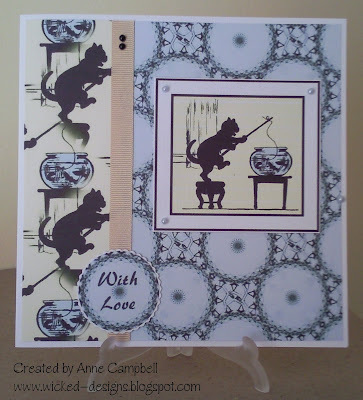 Anne is our featured card for challenge #39, Circles! 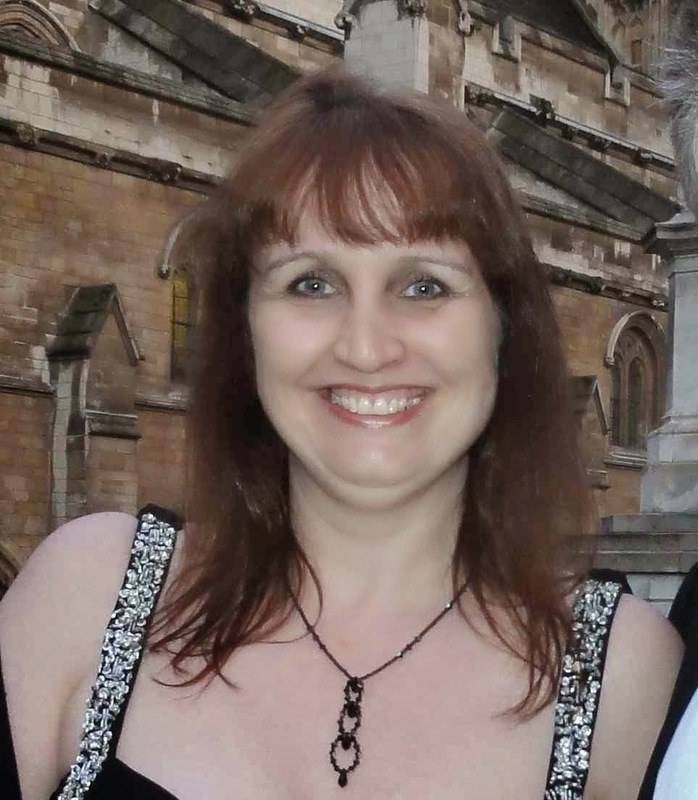 And the winner of 5 digi's from Di's Digi Downloads! 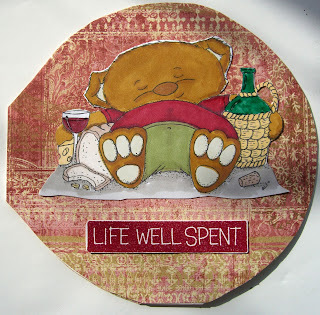 Welcome to challenge #39 here at Penny's Paper-Crafty Challenge Blog. Thank you to everyone that played along with us for our Anything Baby Challenge #38. Challenge #39 is Circles! You can interpret that anyway you see fit. So, what are you waiting for? Lets go round and round! 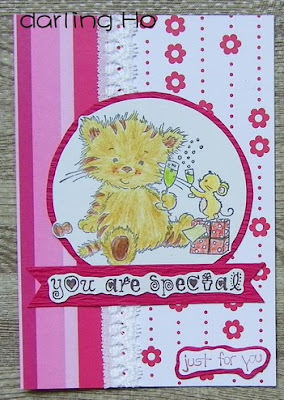 We can't wait to see the AMAZING products that you wonderful crafter's create! That's right, our featured artist will receive 5 digis of their choice from Di's Digi Downloads! Please remember to use InLinkz and when adding a link, add the link to your project, not the link to your entire blog. You have TWO WEEKS to submit an entry! If you're using a photo gallery instead of a blog please use this weeks tag: "PC39", blog users can just use the tag "Penny's Challenges #39". 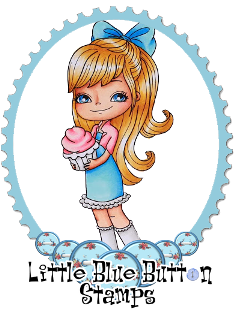 Lindsay is our featured card for challenge #38, Anything Baby! 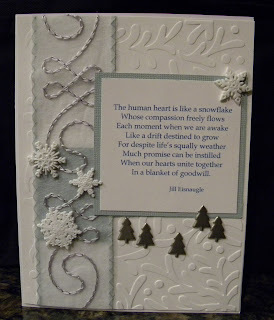 And the winner of digi's from Sew Many Cards! Congratulations Lindsay! Please email me at kallee.ko.bowtique [at] gmail [dot] com and I will forward your information along!